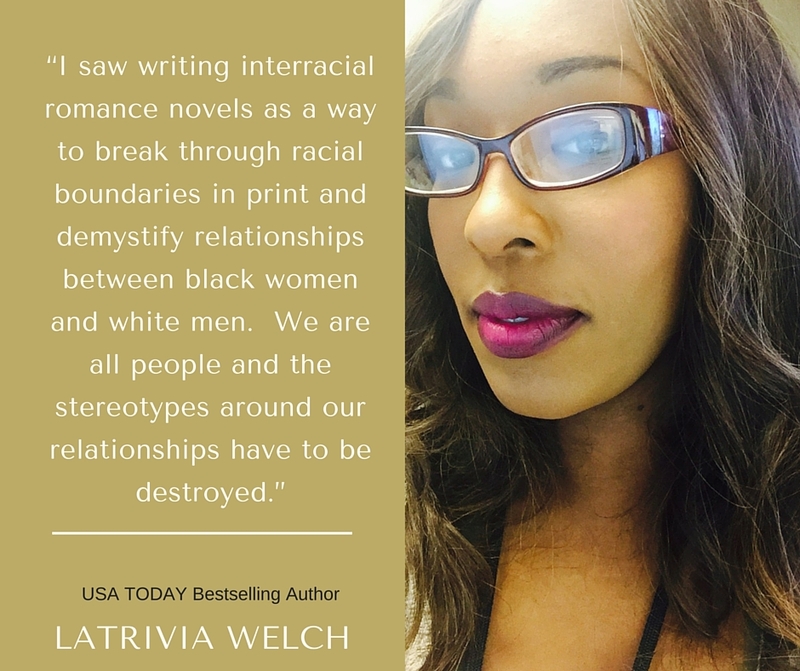 Check out the Latrivia S. Nelson catalog written by Latrivia Welch. Will there be a continuation of the Dmitry and Nicola storyline? Teniaa, absolutely. Trying to work on Medlov Men very soon. Hi Latrivia!! I love your work!!! When will you a new book? Yes! I loved it! As always you never disappoint. Looking forward to the scandalous heroes release next month. Thank you for the entertainment. Mary thank you for being a fan! OMG i just read Vasily’s Revenge and I MUST know what happens to Lilly!!! Please tell me Part II is coming soon and how I can get it ASAP!!! You are amazing!! Thanks so much Christina. Part 2 is definitely coming out. Check out the timeline below and stay tuned. We’re going to work on getting it to you in Sept.
Will you do a sequel to “the ugly girlfriend”? I would love to see the progression of Latoya and Mitchell’s relationship! Amazing work! It’s really happening!! I’m so happy. Hey girlfriend how everything with you and yours? Congratulations on your new beginning. When will Grunt 2 be ready for reading? Soon i hope; I m looking forward to reading it. 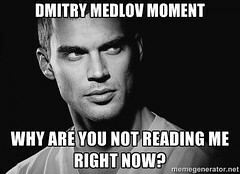 I want more Medlov stories. More Agosto stories. What’s Gabriel doing. What’s Anya doing? She could rule the world and what about her yougerm brothers? The Grunt 2 was worth the wait. Will Gavin get his story? Yes, Gavin will definitely have his own story. Thanks so much for your support of The Grunt 2. When will Gabriels come out? It’s out now. Please tell me what you think of it, once it comes out!! Stacey, I promise to give you an amazing HEA for Highness 2. Look for it toward the end of the year. I LOVE your work!!!! When will you release the sequel to Highness? Hopefully, we can get that to you before the end of year!! I’m thinking late November at this point. Thanks so much for being patient with me, Tanchel.